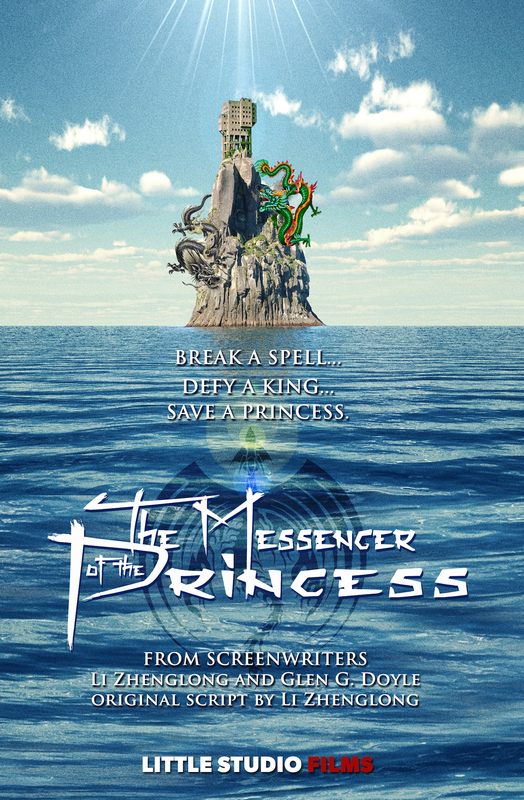 In this animation screenplay from a talented Chinese writer, a young boy groomed to be a scholar is thrown into the world of war, witchcraft, and mythology and must become a warrior to save the day… and himself. Liu Yi, is about enter a mystic world unknown by most mortals and free a trapped princess and stop an evil dragon king from ruling the land. 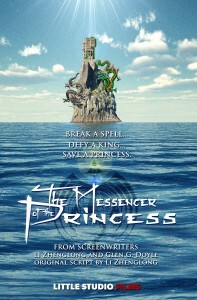 Given access to enchanted weapons, special powers, and allies in a lobster and a sea turtle – Liu Yi must find the destiny inside himself to break free from his family ghosts and the need to honor his father – and that being the messenger of the princess is a journey that will lead him to becoming a hero.